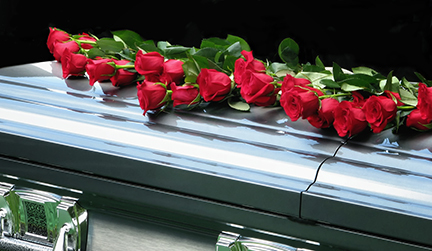 Shalom Funeral Services is a professionally managed funeral and bereavement services provider. Our main objective is to make a difference in the bereavement process to those who are in grief over the loss of their loved one, friends and co-workers. We are committed as caregivers, in providing a trustworthy, honest and reliable level of services to those whom we are privileged to serve. We sincerely believed, as “One Body” of Christ, servicing the needy in this very specific area of bereavement is our responsibility. Our many years of experience, gives us the ability to provide your church members with professional quality of services and reasonable price.